Water Repellent - Protection from wet grass and summer showers. Silver Tornado Tour Lock Spike - Highly durable, stable and easily replaced. 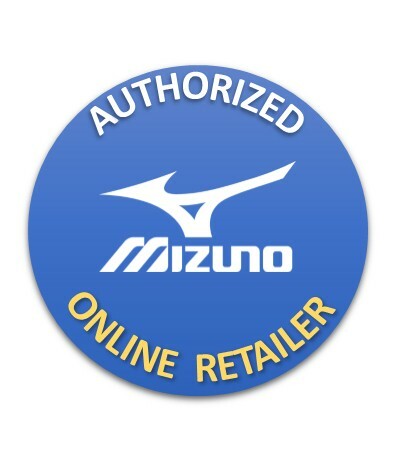 The Mizuno Wave Cadence Golf Shoes have been modelled on the award-winning Mizuno running platform to reduce foot fatigue and improve comfort straight from the box. The subtle adaptations to the running platform make the Wave Cadence the ultimate long distance golf shoe. The unique Wave Platform in the midsole delivers incredible (and award-winning) responsive cushioning, support and stability that will enhance walking comfort. A water-resistant upper will deliver protection against morning due or an unexpected shower on the golf course. Mizuno have used their X10 Carbon rubber Sole design to provide traction, stability and grip on all types of underfoot conditions. The combination of durable rubber and Silver Tornado spikes are what creates the performance that will allow you to build a swing from the ground up with confidence that you will get the necessary grip.